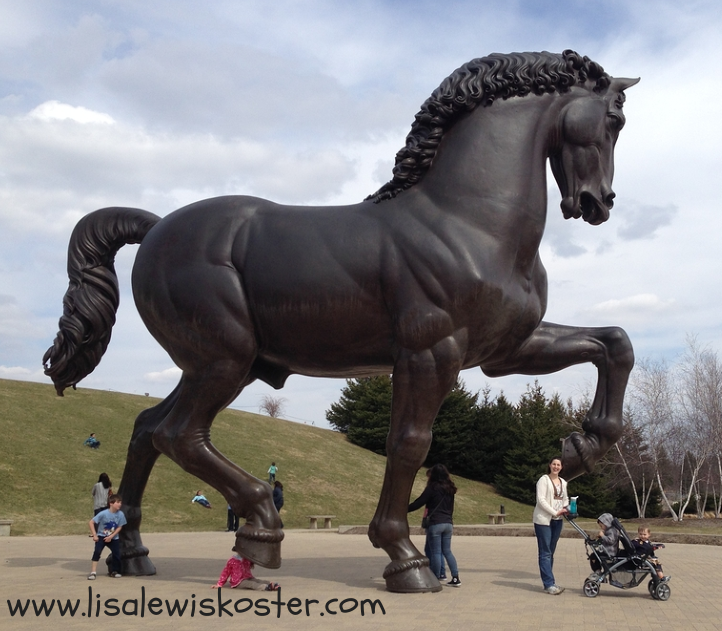 This week I had the blessing of spending a day with Dude, Bubba and their Momma at Frederik Meijer Gardens. 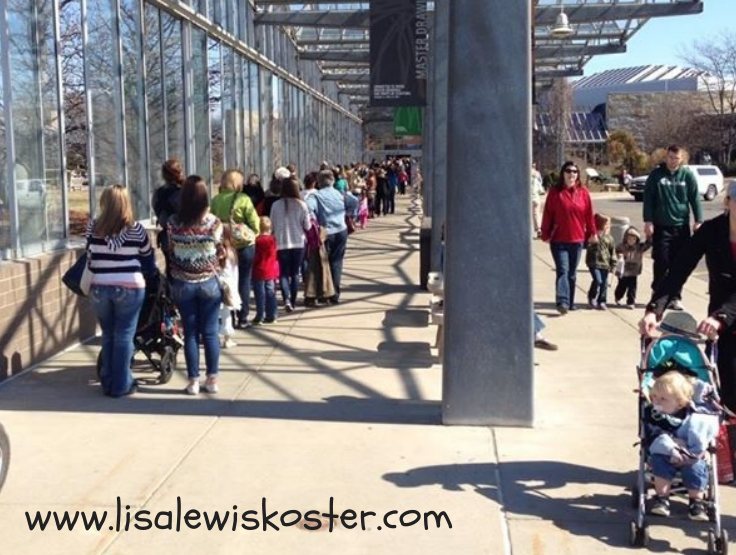 When we arrived, I thought that the rest of greater Grand Rapids had the same idea! Of course, with it being one of the first days near 60 degrees + sunshine + spring break, in hindsight the crowd makes perfect sense. Fortunately the line moved quickly and once we had our tickets the people dispersed into the sprawling building and 132 acres of outdoor gardens. We easily made our way to the nation's largest temporary tropical butterfly exhibition, "Butterflies are Blooming." Bubba still takes two naps a day (and grandma hopes this continues for a while) so Momma was thinking maybe he'd fall asleep in the stroller (yeah, right!) When I saw "Moose" came into the Garden's with us, my first thought was, "This may not end well." You see, this is the Moose, the one we must sleep with, and losing him would be a bad, bad thing. And Moose has a tendency to get misplaced. All.The.Time. 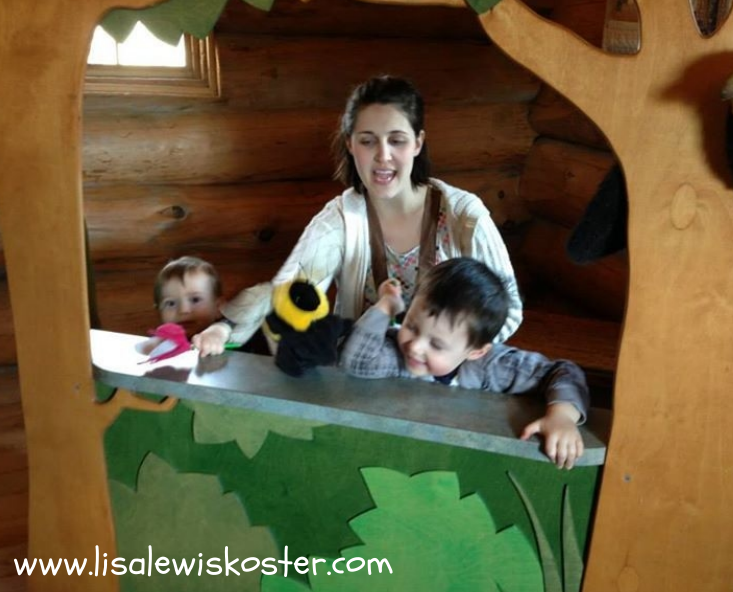 While the boys liked seeing the butterflies, they LOVED the children's garden, which was full of fascinating things like sculptures, a treehouse, puppets, costumes, a maze and best of all a giant sandbox! 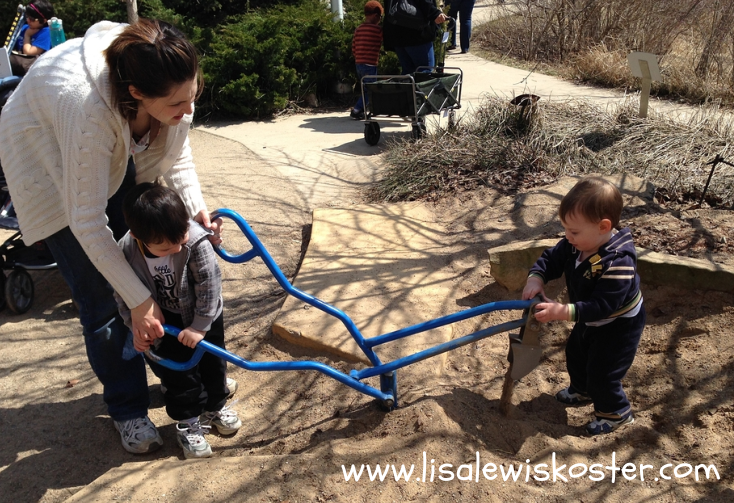 Mamma was hoping we could skip the sandbox but with Dude's keen sense of observation, it did not go undetected. I'm glad we went in because the boys loved it, especially the "construction equipment." After several hours, we were ready to conclude our stay with a quick visit to see "The American Horse," a 24 foot tall statue inspired by Leonardo da Vinci. That's when we noticed that Moose was missing. I had been monitoring his whereabouts, but somewhere along the way we lost track of him. It was decided that Momma would continue to make her way with the boys to see the horse while Grandma started back-tracking, searching for Moose. 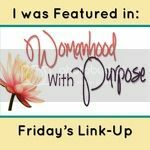 I quickly realized I hadn't asked God for help, which unfortunately seems to be my default. "Apart from me, you can do nothing." 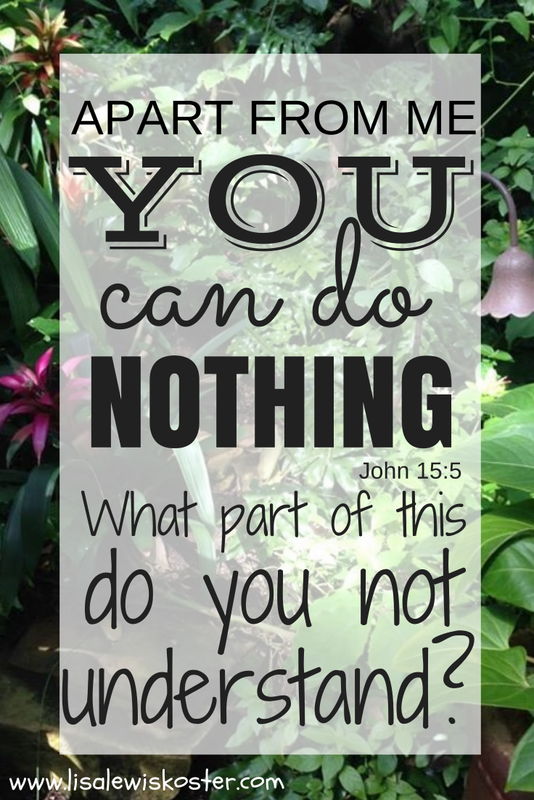 ~ John 15:5 This should not be a hard concept to understand; God means exactly what He says. Yet I've been recognizing more and more how often I just do things without consulting God first. So, I asked for His help as I scanned the trail and the sandbox looking for a little Moose in a great big garden. I almost walked right by him. He blended in with his surroundings, not because of his dirt-colored complexion but because he was resting in a pile of puppets. I had scanned the interior of the log cabin and almost walked out, but suddenly I was prompted to look behind the puppet theater and there he was! I wonder if I would've walked right by him if I hadn't asked for God's help. This just goes to show that able and willing help us with everything - even little things like Moose - we just have to ask. What do you need to ask God to help you with today? Father, please help change my default to You! May I seek your wisdom as easily as I breathe, always mindful that apart from You, I can do nothing. Yes, when I pray for things, even little things and surrender it to Him, everything becomes clear. He opens my eyes. always easy to forget in our day to day activities our ever present God who is always concerned with every detail in our lives.....good reminder, great illustration...thanks for the good word! So glad you found Moose!! Such a sweet story. Blessings! What a wonderful day with your daughter and grandsons and so glad you found Moose! I have just become a grandma (one month ago today). 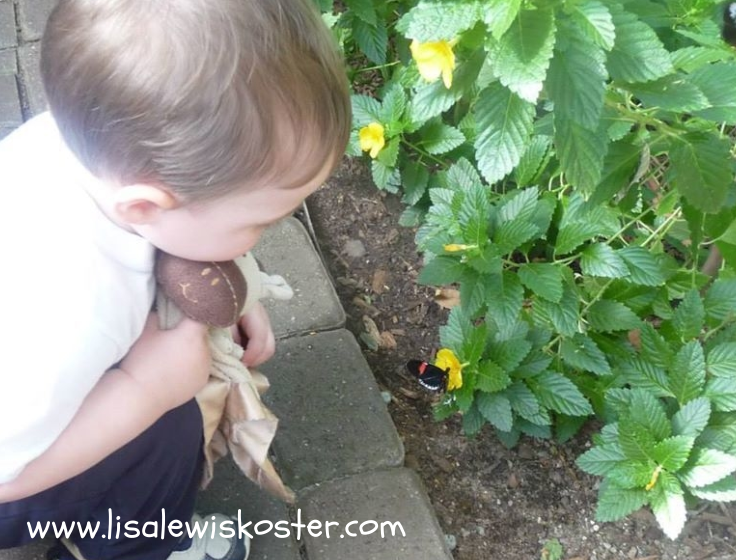 I look forward to exploring butterflies, God's truth and the rest of the world with my sweet Lily. This is a very thoughtful post, I love your point about the default... thanks for sharing. I am so glad you found Moose too! Oh and I laughed out loud about the personal trainer comment. I hope it went well! I had to smile had your last comment. Hope your personal trainer visit went well. :) And glad you found the Moose. Good wisdom and reminder on how God wants to come to Him with EVERY detail of our life. Thank you for sharing with Three Word Wednesday. Many blessings. Visiting from Thursday Favorite Thing . . . thanks for the inspiration! Awwwhh! A personal trainer! Good for you! 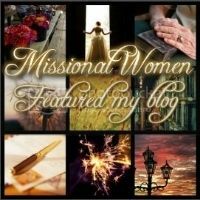 And a good reminder in your post for us to "inquire of the Lord" about everything!